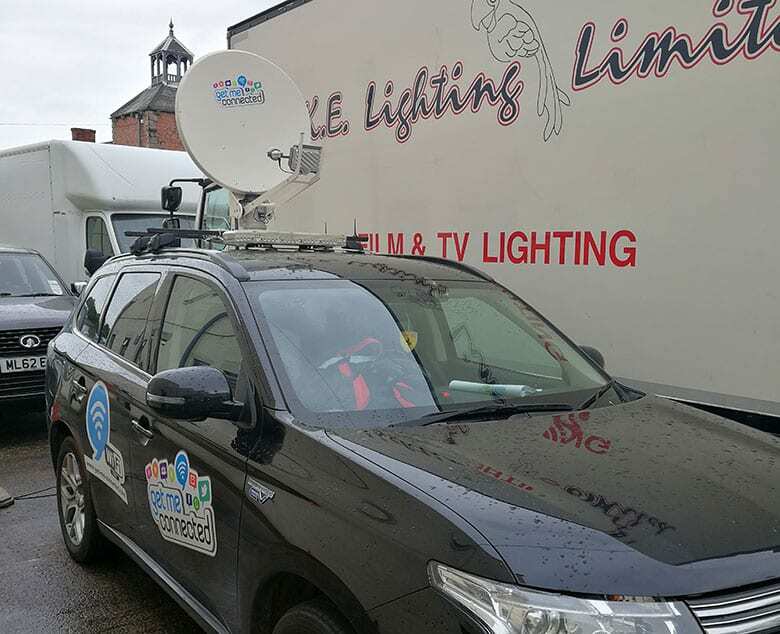 We can provide on-location WiFi and internet to satisfy the most demanding remote production requirements. Keep your entire crew connected with each other and the outside world with Get Me Connected. Find out why you should use us on your next shoot. Why use Get Me Connected for your next on-location project? Keep your actors social media happy! “When The Office Group wanted to open a pop-up co-working location in an underground station we needed fast broadband in a matter of days.